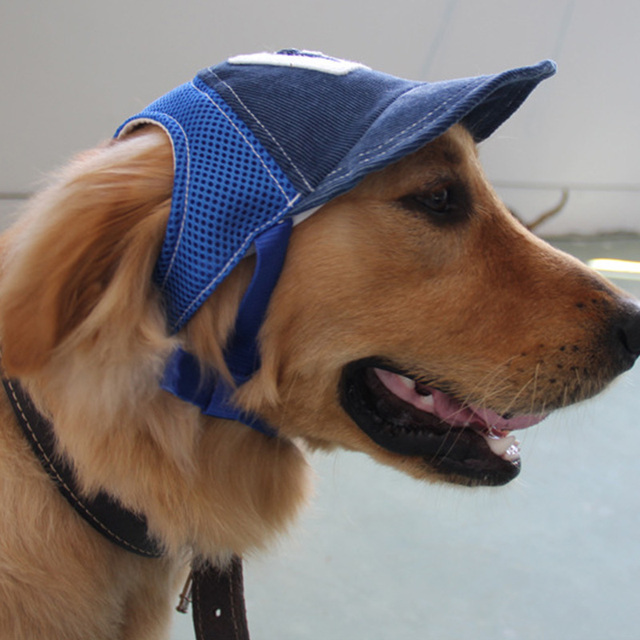 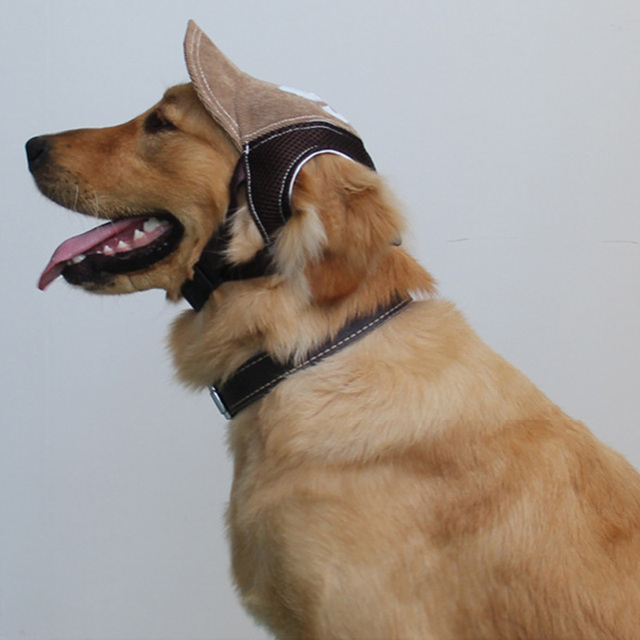 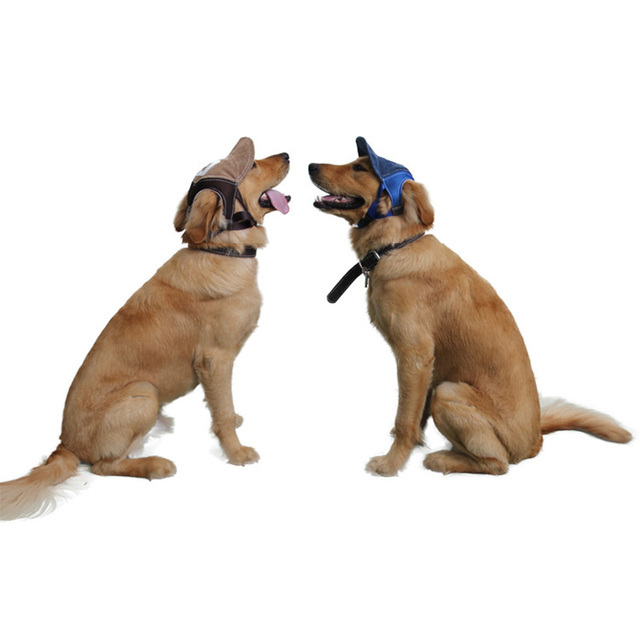 3D Breathable Mesh Pet Hat for Dog | Welcome To Infomajestic online store. 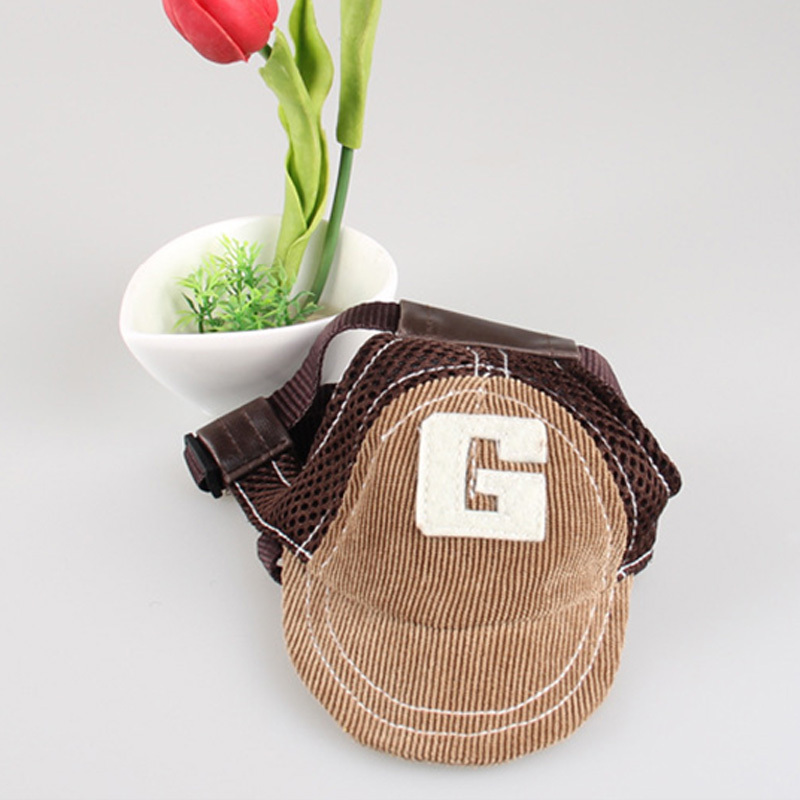 Product Description 100% Brand New & High Quality Adjustable Hat Fashion typy, design clear Block ultraviolet ray Durable Material :corduroy+breathable mesh woven fabric+ribbon+security plastic buckle Color:blue,khaki Size : S Suitable for neck circumference 29-36cm M Suitable for neck circumference 34-48 cm L Suitable for neck circumference 38-50cm NOTE Due to manual measurement, there may be 1-3cm error. 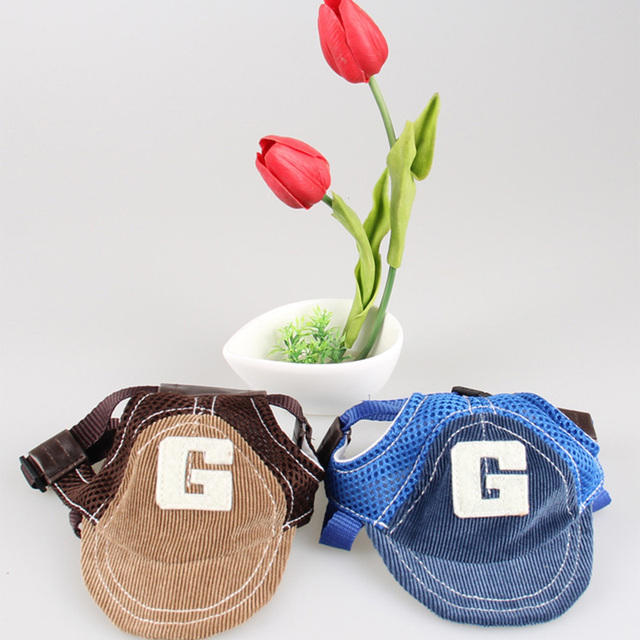 Due to the light and screen difference, the color may be slightly different from the pictures,thanks for understanding.